NA & EU VGL Bracket Challenge: Up to 40K ICE Grand Prizes! Want to know more about Blackfeather? Read his interconnected lore with travel companion and fellow kidnapper, Phinn. Blackfeather will be unlockable with ICE only for the first 7 days. Afterward, you will be able to unlock Blackfeather with ICE or Glory. Blackfeather’s attacks and abilities apply Heartthrob stacks to enemies. This stacks twice on minions and monsters and up to five times on heroes and objectives. Any time stacks are added or refreshed, Blackfeather also deals bonus crystal damage for each stack of Heartthrob already on the target. Instead of energy, Blackfeather uses Focus for his abilities. Focus is capped at 100 and naturally regenerates 7.5 per second. Blackfeather also recovers an additional 10 focus for each basic attack he lands. Blackfeather lunges to his target and basic attacks. For the next 4 seconds, the target leaves behind a rose trail that grants Blackfeather and his allies move speed when moving through it. When this ability is used against a target with full Heartthrob stacks (shown as broken hearts), it will execute the target for bonus true damage based on the target’s missing health (capped against non-heroes). Overdrive: The rose trail also makes Blackfeather and allies unslowable. Additionally, the cooldown for Feint of Heart is reset if the target is killed within 0.5 seconds. Blackfeather pierces all enemies in a line, damaging them and applying a decaying slow for 1 second. The duration of this slow is increased by 0.3 seconds for each stack of Heartthrob on the target. If this hits at least one enemy hero, Blackfeather also gains a barrier that scales with a percentage of his bonus health and recovers focus. The amount of focus recovered is further increased with a percentage of his max energy and a percentage of his energy recharge. Overdrive: On Point gains increased range. Blackfeather cuts through his opponents, basic attacking all enemies along his path. During the dash, Blackfeather is immune to negative effects and takes greatly reduced damage. This ability has 2 charges. Fury wanted to play with his friend, MrBurnz. Fury went online, but saw that MrBurnz was in a game. “In a game” was just too vague for Fury to know if he should wait for MrBurnz or play a game on his own. Have you ever been Fury? On your Friends list, you’ll now be able to see how long each friend has been in their match (plus some more cool details), so you can decide if you want to wait for them, play with another group or YOLOqueue. 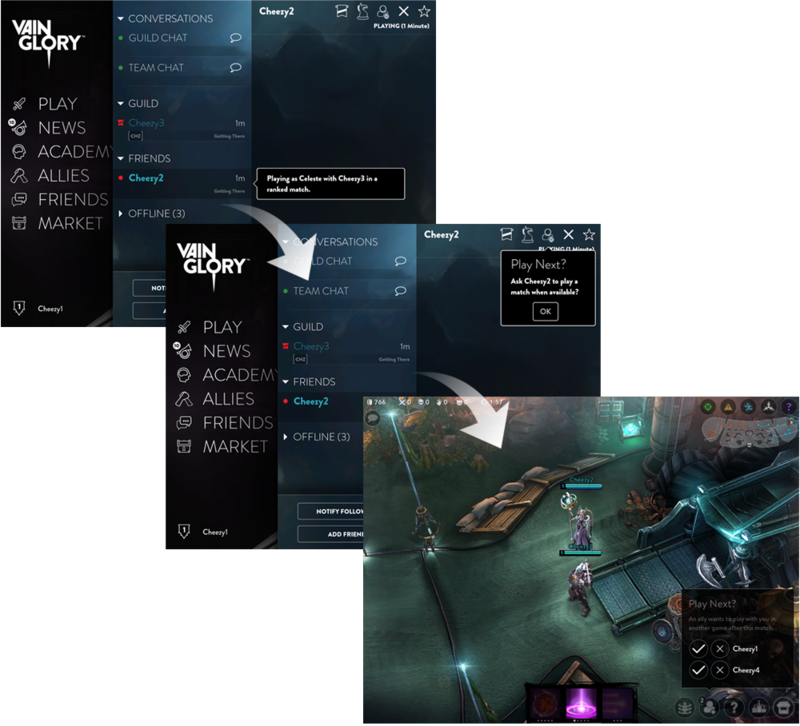 If you decide it’s worth hanging out for a few minutes, you can send that friend a “Play Next?” request, giving them a simple “YES/NO” notification in-game that will inform you if they have room in their party, time for another game, etc. That way, it’ll always be worth the wait because you’ll know for sure if your friend will be free to play. This notification will never interrupt your play; it will simply display as a number in a new button in the lower-right of the screen. Thanks to your awesome feedback, we included a way for guilds to see where they stand in comparison to other guilds. Now, in your guild’s Rewards tab, you’ll be able to see the guilds closest to you in level on the rewards ladder. To improve the spectator performance, players watching games will now see key Tier 3 item purchases for either team. Having these visual pop-ups will make it easier to see noticeable game-changing items. This includes critical items including infusions. Keep an eye open in spectator mode for these visual notifications. 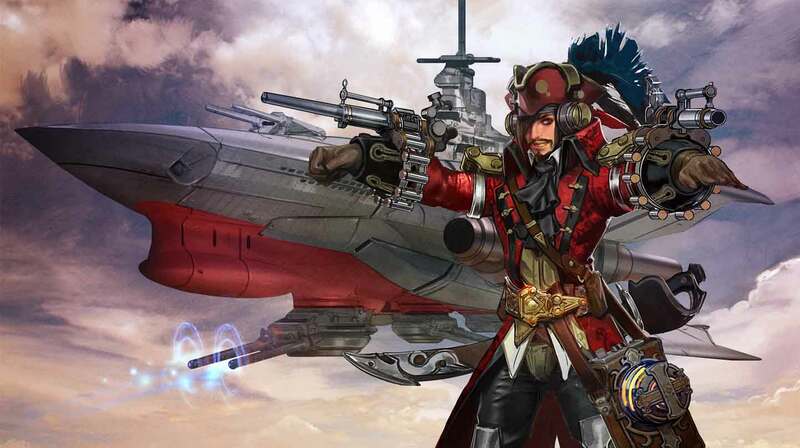 Vox ranks up to captain with Tier II of the Cloud Raider Vox skin. In update 1.11, Tier III SAWborg goes after the robots that have been hunting him! Read the end of his lore … or is it the beginning? This is why you play Krul every game. 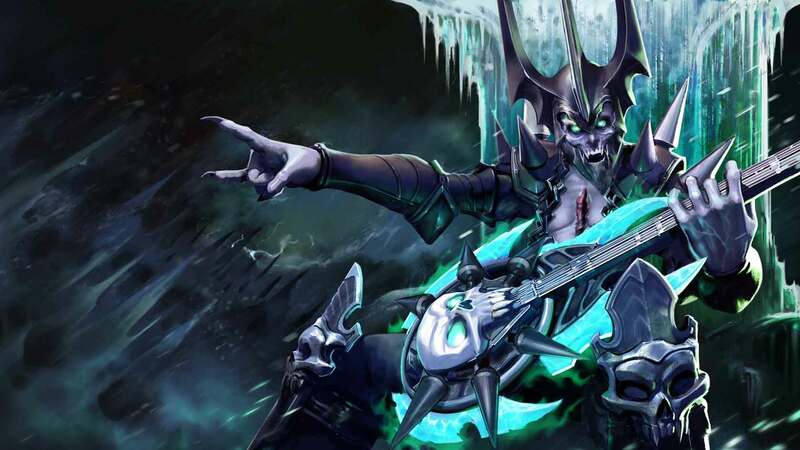 The Pinnacle of Rock and undead warrior, Death Metal Krul’s final skin is the embodiment of zombie power. Read Death Metal Krul lore. Base weapon power changed from 63-128 to 72-112. Fixed a bug where shots did not reach the stated range of 10 meters. Can now crit weapon damage with 50-50-50-50-70% bonus crit damage. Damage amplification vs. locked target changed from 25% flat to 10% +18%CP. The first missile that hits a target deals full damage, while subsequent missiles deal 20% damage. Forward Barrage cooldown reset down from 100% to 40-55-70-85-100%. Fixed a bug where Target Lock was lost when the target left vision. Cooldown down from 70-50-30 to 30-24-18. Damage down from 275-350-425 + 170% CP to 250-300-350 + 50% CP. Damage to objective lowered to 70%. Bonus attack speed from consuming Sunlight up from 10-40% to 20-65%. Seed charges are now considered Energy again (benefits from potions, heal camps, Ace buff, etc.). Munions will no longer steal non-hero last hits when Petal has an Ironguard Contract. Munions are no longer invincible while channeling. Rage decays sooner when out of combat (down from 7 to 5 seconds). Foesplitter first activation rage gain down from 5-10-15-20-40 to 5-25. Solar Storm does 50% damage to structures (up from 0%). Fixed a bug where Koshka’s empowered basic attacks had a longer cooldown than intended. Quibble Damage up from 205-525 + 150%CP to 230-590 + 200%CP. Cooldown down from 75-65-55 to 65-55-45. Fixed a bug where wolves were getting stuck on the spawn platform. Crystal ratio up from 65% to 80%. Fixed a bug where Vanguard was interacting incorrectly with Ardan’s Vanguard target. Price down by 150 gold. Basic attacks deal 20 additional true damage per second to non-heroes. +1 damage for every 25 gold earned from Ironguard. 25% of this damage applies toward heroes. Can be activated while stunned. Out-of-combat speed boost delay & ramp up duration down from 5 to 3 seconds. Sprint cooldown down from 50 to 30 seconds. Price down by 200 gold. Sell-back value down from 150 to 50 gold. Percentage health damage up from 5% to 7.5%. Consecutive shot damage ramp up from 30% to 45%. Kraken is now equally tanky vs weapon and crystal damage. Double big camp experience down from 25 to 13 each. Heal camp experience up from 17 to 29. Double big camp deals ~10% more damage. Gold generation has been increased from 3.5 to 4.0 per second. Ironguard Contract gold increased from 60% to 75%. Experience granted from lane minions is increased by 20% per ally. When you are low on energy, your energy bar will flash red. Allies are able to see this as well. 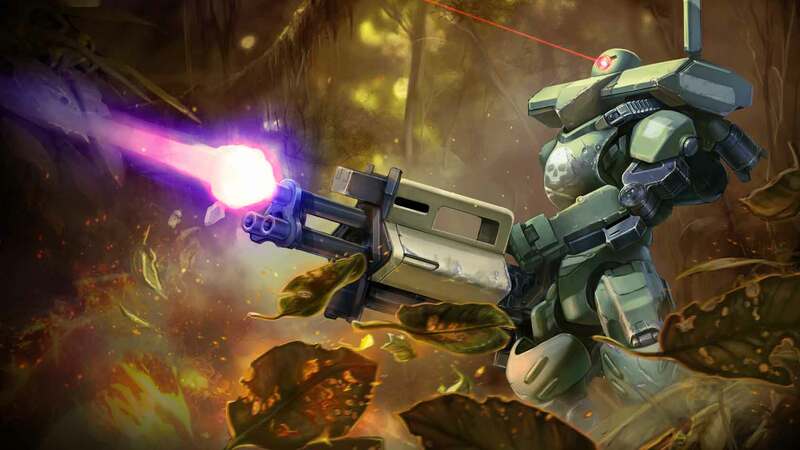 Vainglory now supports Android 4.1 (Jelly Bean), significantly increasing the number of supported devices. ­Heroes with high attack speed can once again stutter step with maximum efficiency. Fortress’ wolves no longer get stuck on the platform. Ardan’s Blood for Blood now properly reacts when his ally takes damage. Koshka’s empowered attacks are slightly quicker to match her regular attack timing. 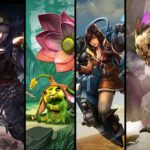 New Free Hero Rotation (April 21): Koshka, Adagio, SAW, Skaarf & More!